← Our Parkland Plaza store was mentioned in Go Columbia! Our Northeast Store is CLOSING! Save 50% off! You only have a few more weeks to SAVE BIG! Our store located at 10136 Two Notch Road in Sparkleberry Square, is closing its doors because our lease is up… but before we close, we’re giving everyone a chance to come shop and save one last time! All merchandise is reduced and we will be selling everything at discounted prices! HUGE MARKDOWNS! Your purchase will be 50% off and once an item is gone — it’s gone! 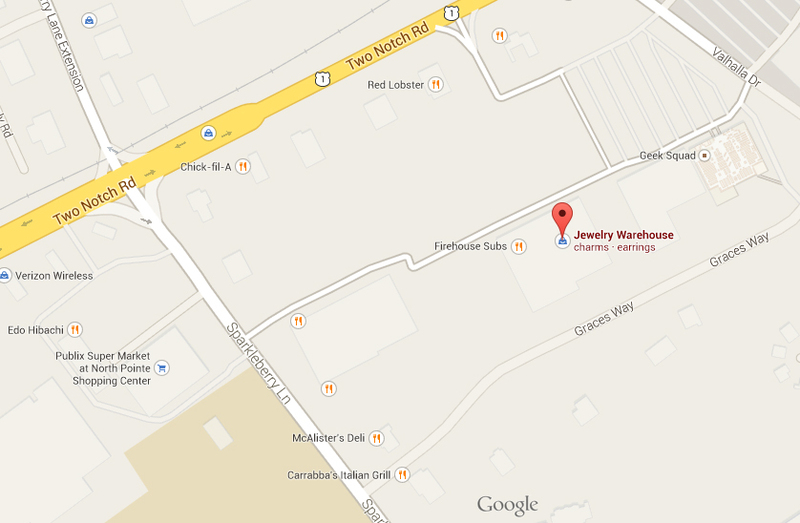 This entry was posted in Jewelry News, Sales and tagged 50% off, columbia sc, jewelry warehouse, jewelry warehouse northeast, sale store closing. Bookmark the permalink.